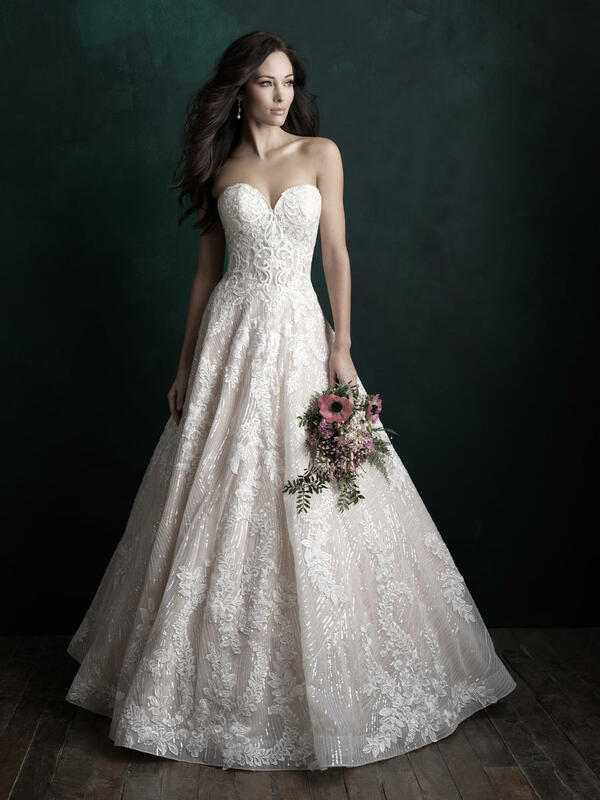 Anjolique has one of the most extensive collection of Allure and Allure Couture gowns in the Southeast! Come and see us in our 9,000 square foot store and find the gown of your dreams! 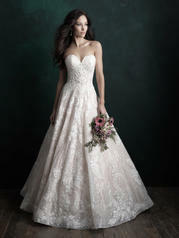 We quote best pricing on all Allure gowns!